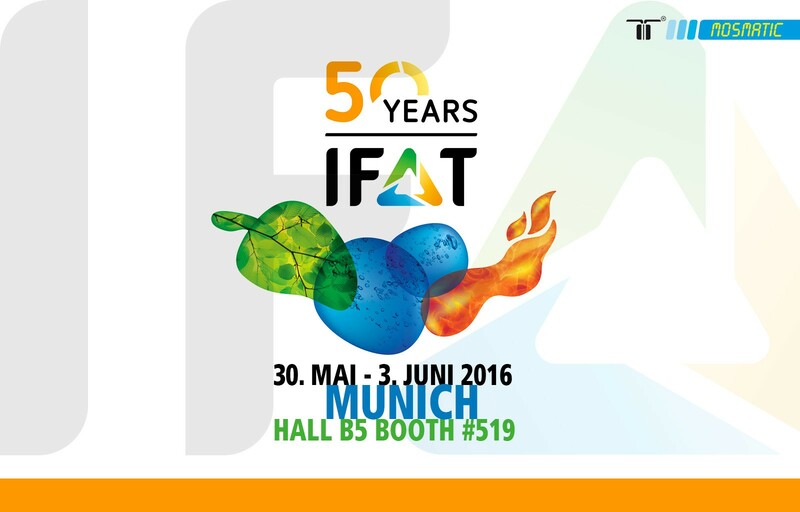 IFAT is the world`s leading Trade Fair for Water, Sewage, Waste and Raw Materials Management. The exhibition is a platform for innovations. More than 3000 exhibitors attend the world’s leading trade fair for environmental technologies, so as Mosmatic. Our qualified team is looking forward to meeting you there.